A team that understands the intricacies of building video chat, audio, and data sharing applications using standards like WebRTC and commercial platforms like TokBox, Xirsys and Twilio. A team that understand User Experience (UX) design, web/mobile development, and all of the best practices that go with that. If either ingredient is missing, then your custom application is not going to delight your users. Our team at WebRTC Ventures combines the latest in design and real-time software development with WebRTC and video chat development experience. We can build for browsers as well as Mobile WebRTC applications on iOS and Android. 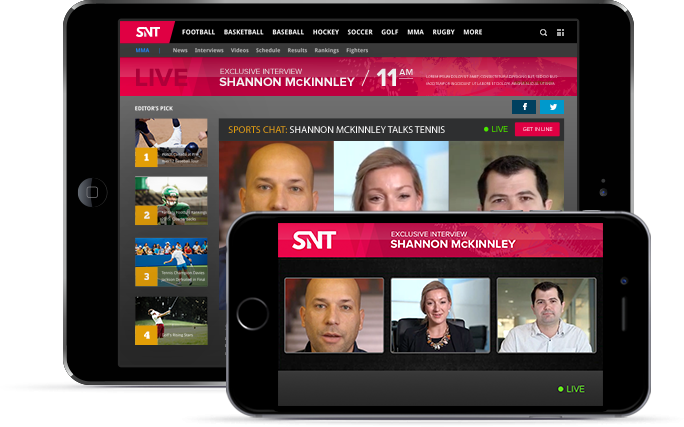 We have experience building applications for live event broadcasting, telehealth, or we can build something completely unique for your custom WebRTC video application! 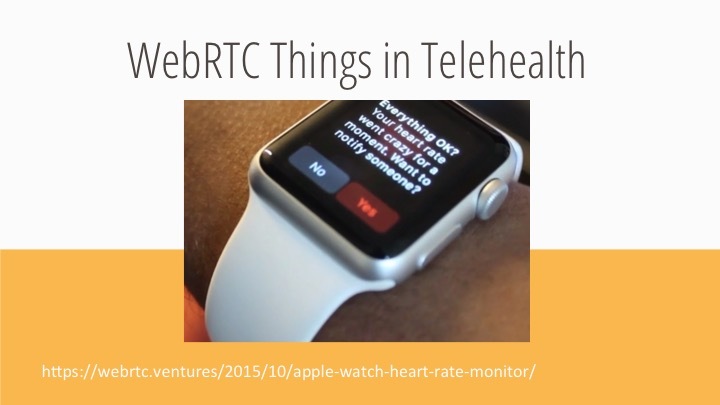 Contact Us today to build your custom WebRTC app! 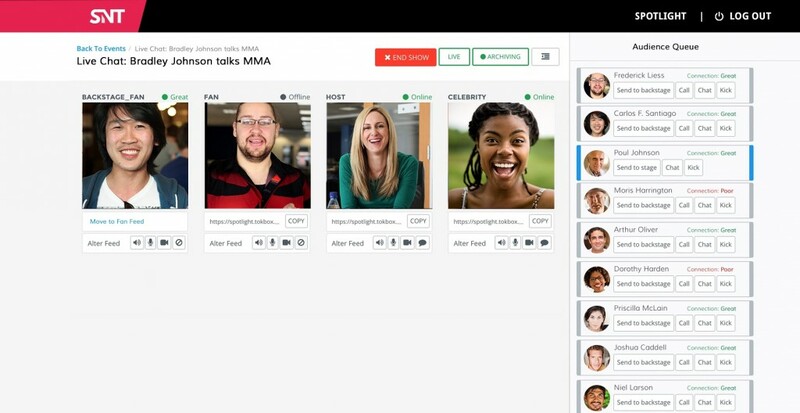 As just one example of our custom application development, we are the team behind Usabili.me, a WebRTC based solution for Product researchers to learn more about their customers. 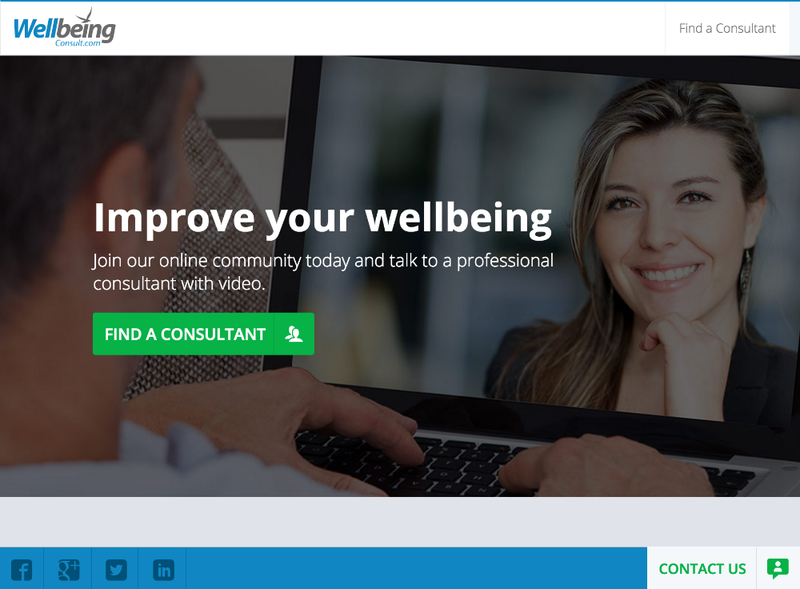 Usabili.me is a “live support” style application where you can interact with live users to your website for video chat and screen sharing. 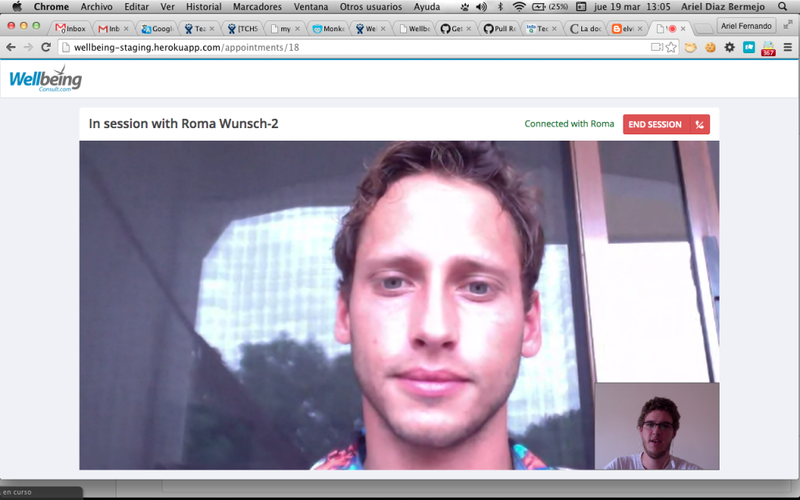 Share screens with them to see how the user interacts with their website. The WebRTC.ventures team has designed Usabili.me from the ground up, and we can do the same with your custom WebRTC application. We start with process flows to understand the customer interaction, and then build wireframes to show the details of that interaction. Our designer then combines that with your brand to build a beautiful and usable web based application that your customers will love. Once the design is complete, our development team can implement custom web and mobile applications for you! 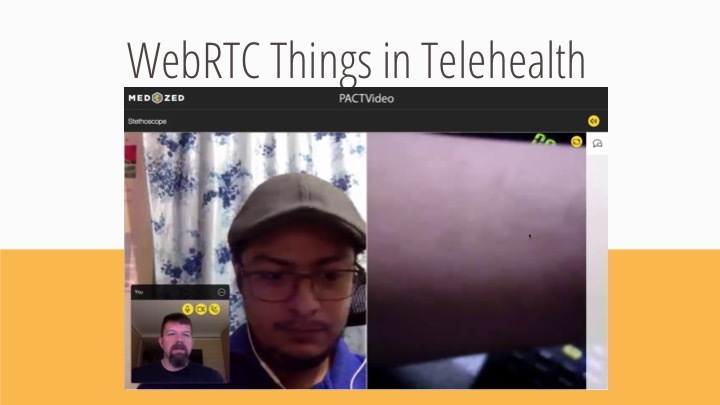 As the founders of RealTimeWeekly.co, and authors of an O’Reilly video course on WebRTC, our team is up to date on the latest trends and changes in WebRTC and video chat development. We are a recognized development partner with TokBox, and we can apply that experience with OpenTok WebRTC to build the best solution for your needs. 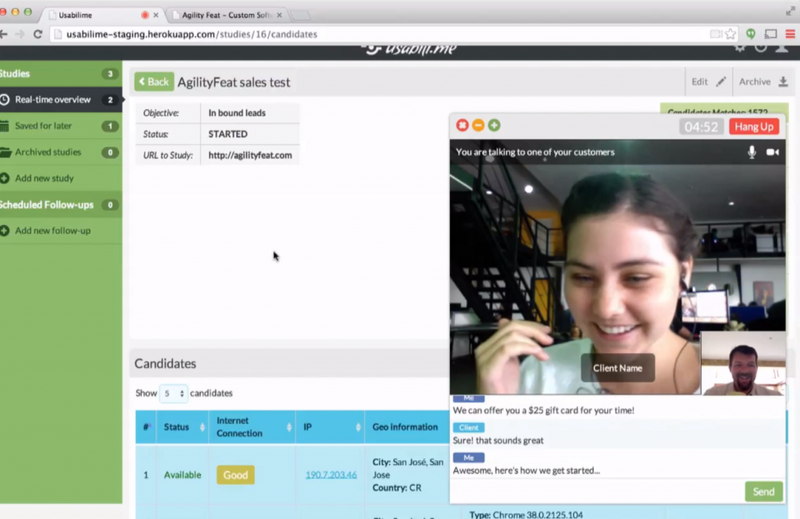 Our team can also build applications based on any WebRTC platform for web or mobile. We have even built WebRTC based products for clients on Google Glass! 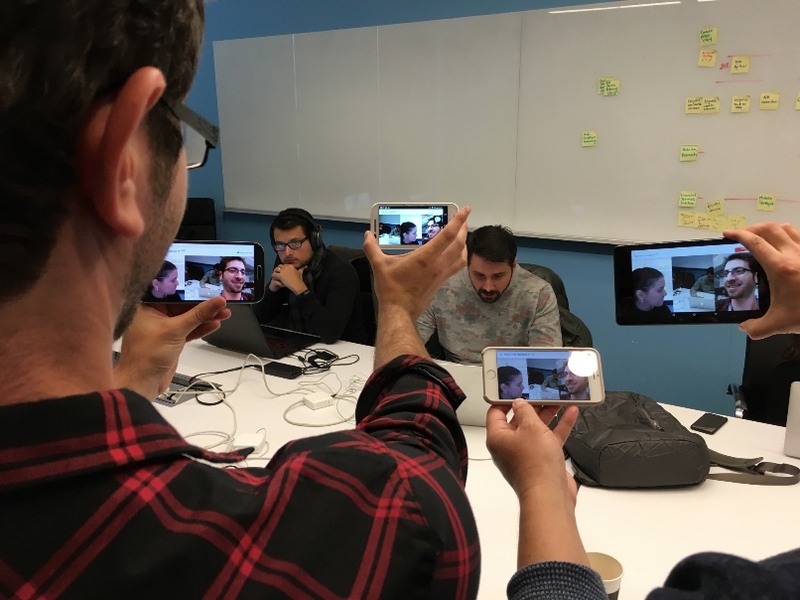 Our team at WebRTC.ventures can build your mobile WebRTC application – the video below shows a quick demo of an OpenTok-based WebRTC mobile application between two users. In this video, one of our developers is on an Android phone, and the other is using an iOS phone. In addition to mobile phones, we’ve even built WebRTC based applications for Google Glass!